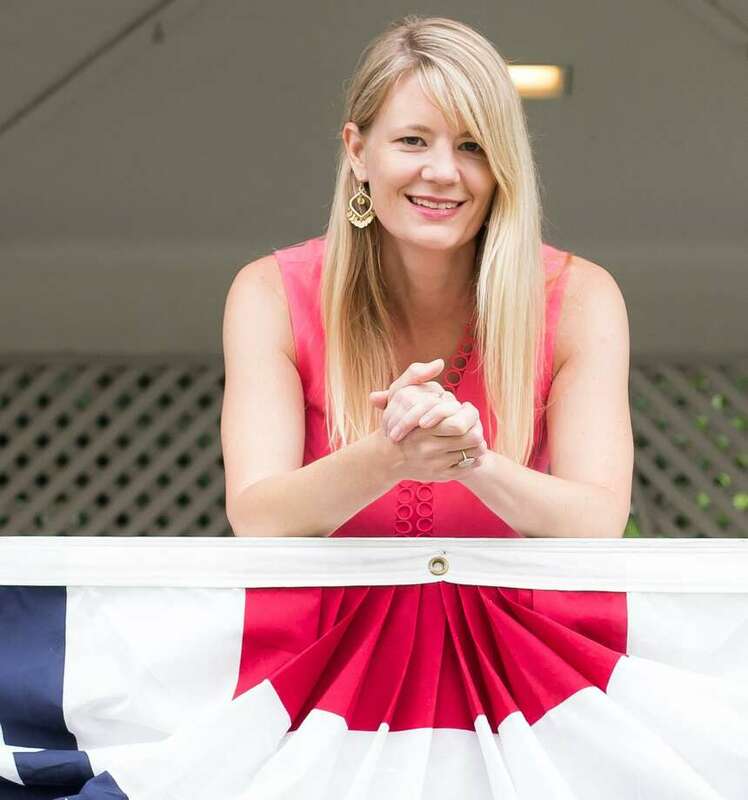 FAIRFIELD — State Rep. Cristin McCarthy Vahey is a social worker by trade, Sally Connolly is a medical speech pathologist — and both are running to represent the 133rd District in the General Assembly. The district includes the Stratfield, Grasmere and Tunxis Hill neighborhoods. Vahey, a Democrat seeking a third term, and Republican Connolly both say reducing debt is key to righting the state’s financial ship. “We need to grow jobs at the same time that we reduce long-term obligations,” Vahey said, and also acknowledge honestly that there is no one simple, headline-grabbing solution. “Our obligation for teachers’ pensions is set to spike to unmanageable numbers by 2032,” she said. Vahey said the state needs to find sustainable resources to do that, and suggested lottery funds are one “credible” idea. Gun rights and gun control are hot-button issues for all candidates, but especially hit home for Connolly and Vahey. Now, Vahey said, it is time to prevent the uncontrolled printing of 3D guns and the ability to purchase what are known as ghost guns — guns with no serial number, making them untraceable. “Last session, I co-sponsored HB 5540, which would have banned the sale of ghost guns and created regulations for owning them,” she said. Vahey said she is hopeful legislation will be passed in the next session. Should she be elected, Connolly said she will “wholeheartedly support bipartisan legislation to block online sales of both ghost and 3D printed guns or blueprints. “While 3D printing has opened up many opportunities for innovation, in the case of 3D printed guns, it should be nipped in the bud immediately to keep these untraceable guns out of Fairfield and Connecticut,” Connolly said. Having lost a high school friend in 1995 in a mass shooting, Connolly said the issue hits a personal chord. Connolly was referencing the 1995 murder of five roommates in the village of Georgetown by their landlord, who later set fire to the house. All were shot in the head. For the upcoming term, Connolly said the state also needs to commit to investing in transportation and infrastructure without raising taxes or installing tolls. “We already receive close to $600 million in federal funding per year for not having tolls,” Connolly said. “Since we are not allowed to have border tolls, our Connecticut residents would bear the bulk of the cost.” She said she has heard complaints about rising taxes and the high cost of living at homes she has visited on the campaign trail. “It is time to address urgent transportation projects and reduce costs in order to fix Connecticut’s infrastructure and attract new business,” Connolly said. Vahey’s goals for the next session include improving the state’s fiscal stability and economic competitiveness, support for education, assuring long-term funding for transportation and making progress to close the opportunity gap for women and minorities. “We must continue to improve access to mental health care, preventive health care services and substance abuse treatment and prevention, particularly for opioids,” Vahey said. Vahey said she has been grateful for the opportunity to serve the people of the community.